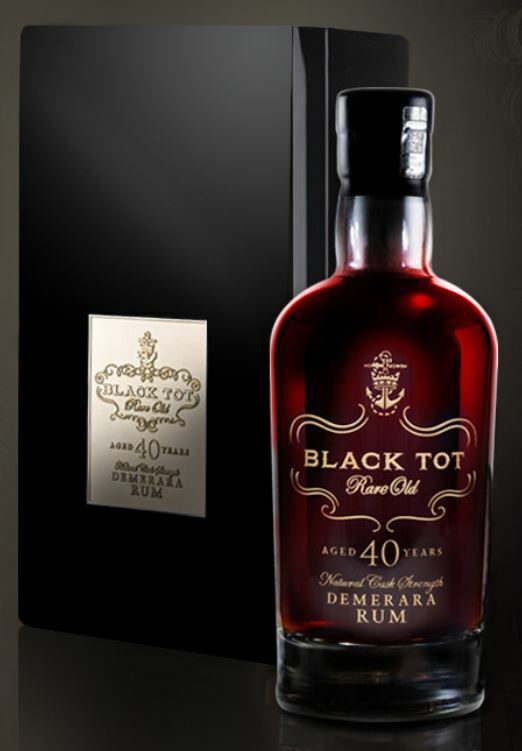 Distilled in Guyana in 1975, Black Tot 40 Year Old has matured in the Caribbean sun for more than four decades. 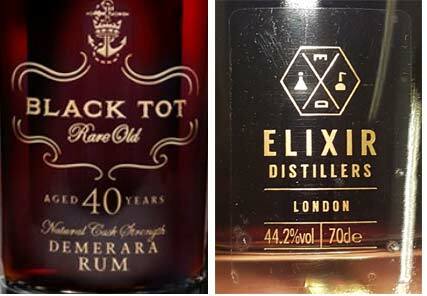 It is a celebration of rum and the skills of the distillers, produced from rich molasses and aged in oak. 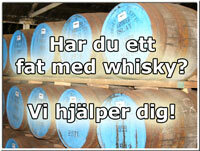 It is bottled with no additives, a pure expression of Demerara rum. Dense liquorice, star anise and fruity black olives roll out of the glass, accompanied by heady cigar smoke and fragrant pine. Warm and ripe citrus fruit – orange and lemon flesh and peel – blends with spicy cinnamon and nutmeg. Thick dark treacle and olive brine mix with cherry concentrate and charred oak. The texture is rich and heavy, enveloping your mouth and exploding with intense flavour. More smoke comes through on the palate, mixing with the flavours of plump sultanas, bittersweet raisins and juicy blackcurrants. 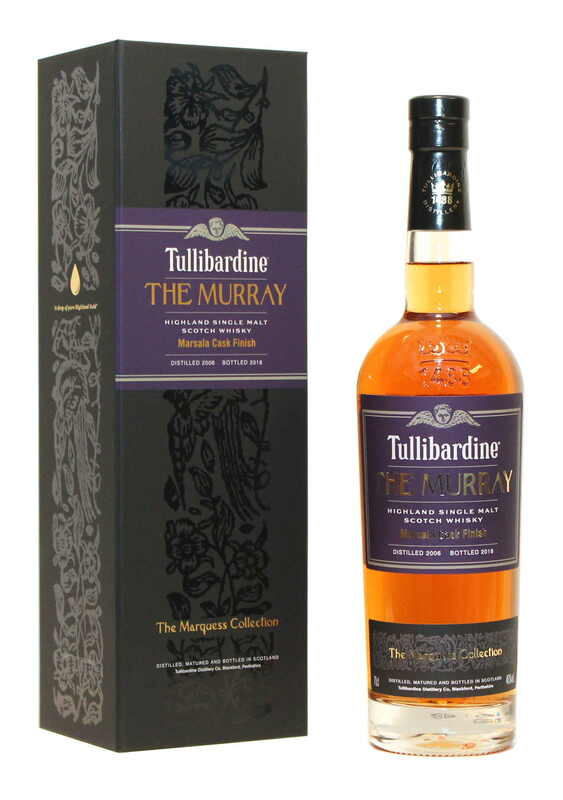 Notes of liquorice and five spice intertwine with the fruit and smoke. The balance between sweet and savoury is extraordinary and keeps developing on the palate, creating a finish that lasts for an age. On 31st July 1970 the last rum ration was issued aboard ships of the British Royal Navy. The end of 300 years of Naval tradition, this day was to be known thereafter as Black Tot Day. Now the last consignment of Royal Naval Rum has been recovered and, after four decades in storage in wicker-bound stoneware flagons, this historic rum is finally available as Black Tot.